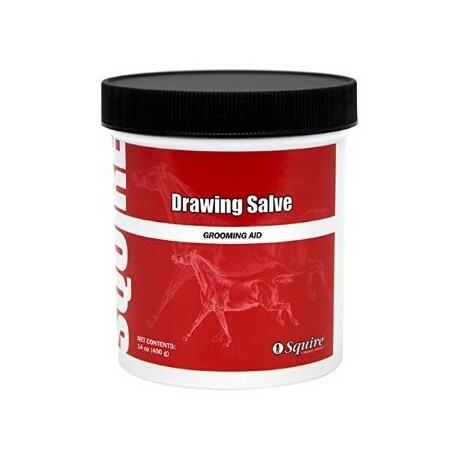 Drawing Salve is a salve type ointment used to treat superficial wounds, cuts, and abrasions on horses. Apply to the affected area once or twice daily with or without a bandage. Avoid prolonged exposure to excessive heat. 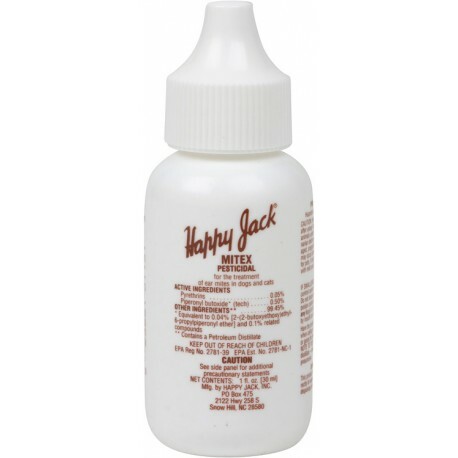 For use on hooves, nails, and skin of horses and dogs. Brands may vary. Pfizer- Contains oxytetracycline and Polymyxin B in an ointment for use in the eye. 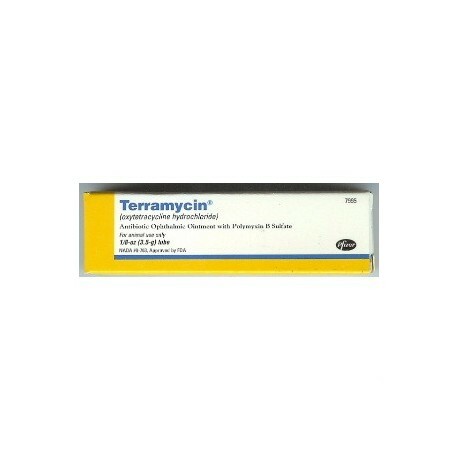 Use for infections caused by susceptible organisms, such as pinkeye, corneal ulcer, and conjunctivitis in dogs, cats, cattle, sheep, and horses. Administer 2-4 times daily. 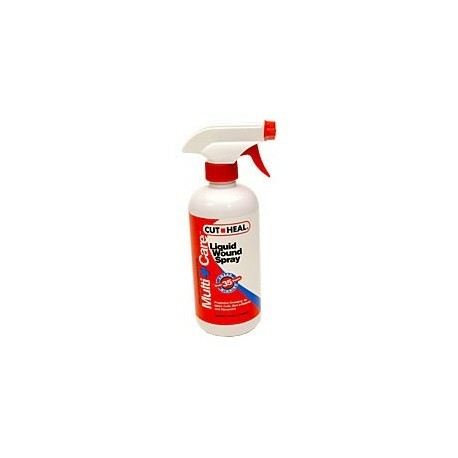 For use on dogs, cats, sheep, cattle, and horses for control of summer itch, girth itch, foot rot, ringworm, and other fungal problems. Soak affected area liberally with the solution. Apply daily until hair begins to grow. Rinse treated areas with clear water before reapplying. 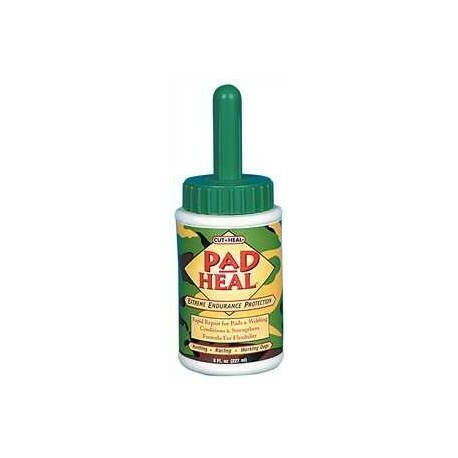 Helps promote healing, aids in wound cleansing, helps prevent infection and aids in pain relief. Features the powerful salicylic acid and tea tree oil with hygienic properties to help prevent infection. 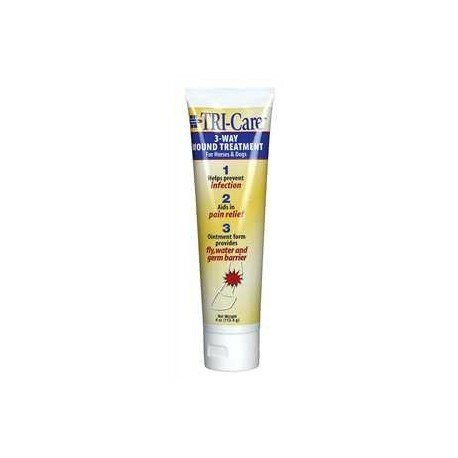 Helps relieve topical conditions that may have an underlying origin. 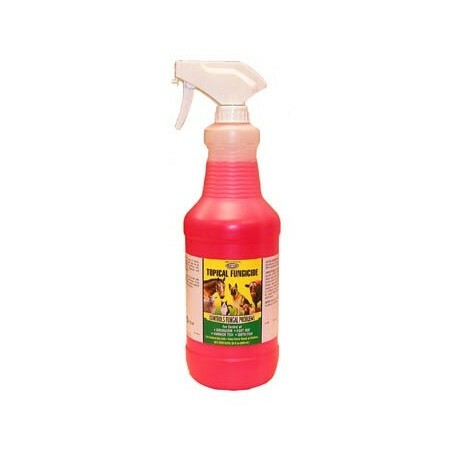 ment form provides an insect, water and germ barrier, won't dry out superficial wounds. An all-natural treatment for wound care. 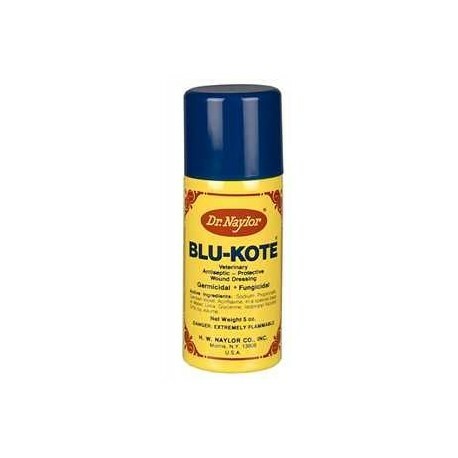 Creates a protective barrier, cleans the wound, aids rapid healing and minimizes proud flesh and scarring. Discourages licking of wounds and biting by flies. 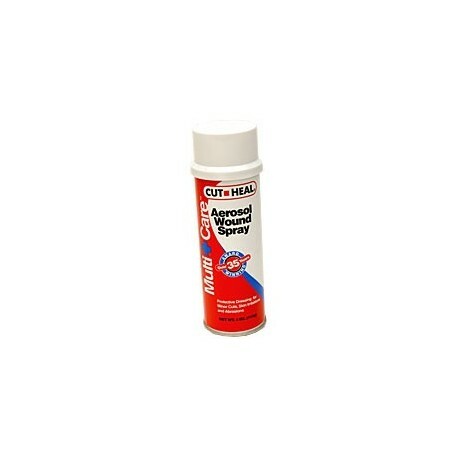 Useful on all species of animals for major and minor wounds. 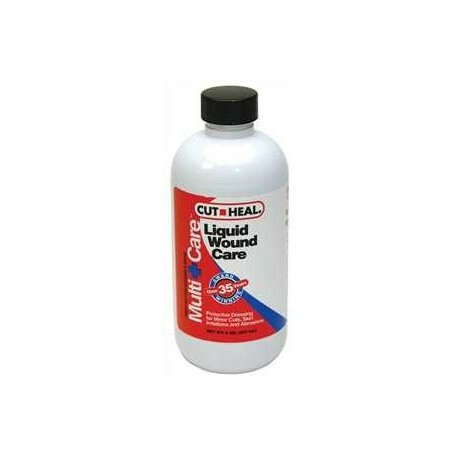 For dogs and horses For small cuts and skin irritations, apply once a day freely to the wound, plus around the edges. It is suggested that you do not wrap the wound. It is recommended only to use while cut is healing. 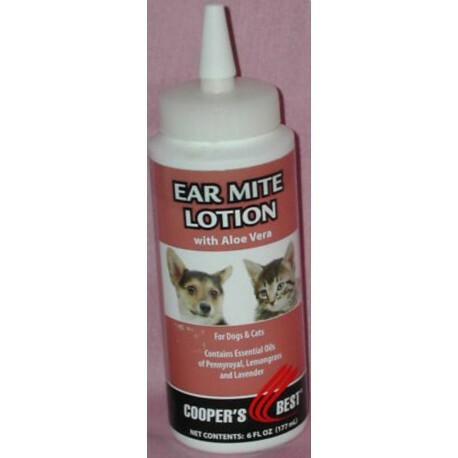 First aid for horses and dogs.Protective dressing for minor cuts, skin irritations and abrasions. Apply once daily freely to the wound plus around the edges.It is suggested that you do not wrap the wound. It is recommended to use only while the cut is healing. Aerosols must ship UPS.